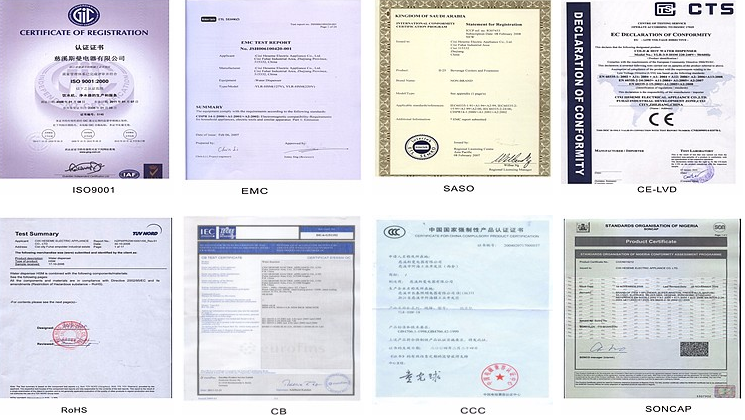 100% RISK FREE GUARANTEE: Our main goal is to provide the most effective and friendliest customer service. This is why we stand 100% behind our products, offering in home and office tech support in over 220 cities across the US. 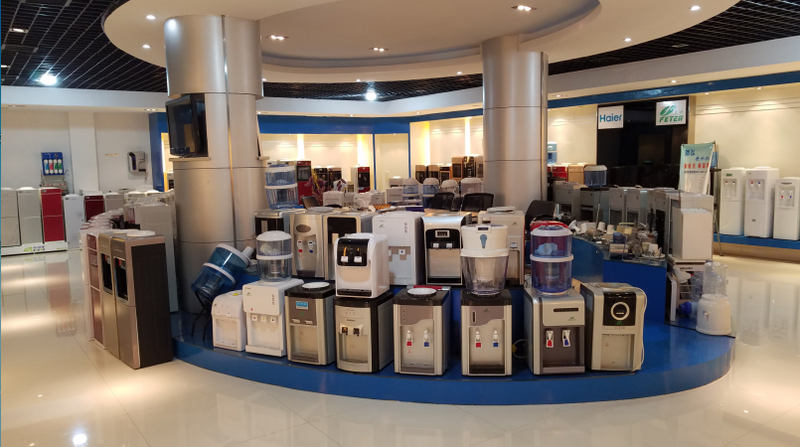 Our water coolers also feature a 1-year manufacturer`s warranty as a further commitment to your satisfaction. 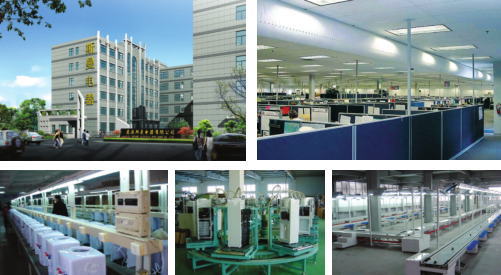 Looking for ideal Public Instant Cooling Water Dispenser Manufacturer & supplier ? We have a wide selection at great prices to help you get creative. 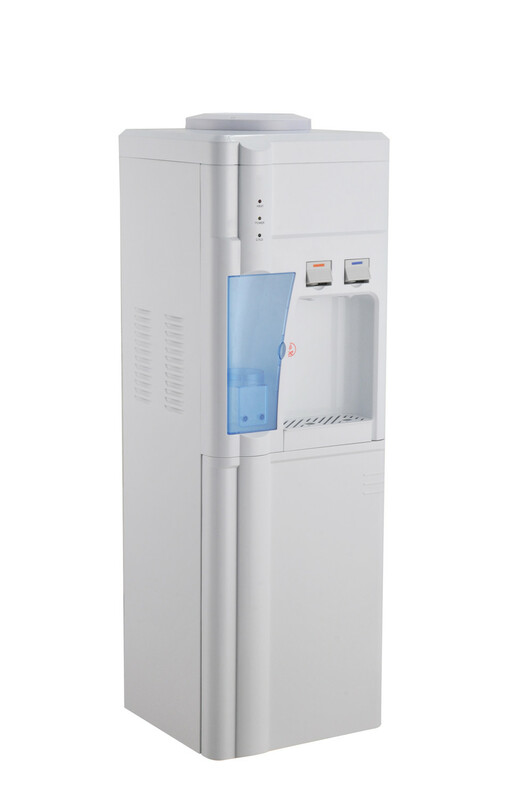 All the Public Water Dispenser are quality guaranteed. 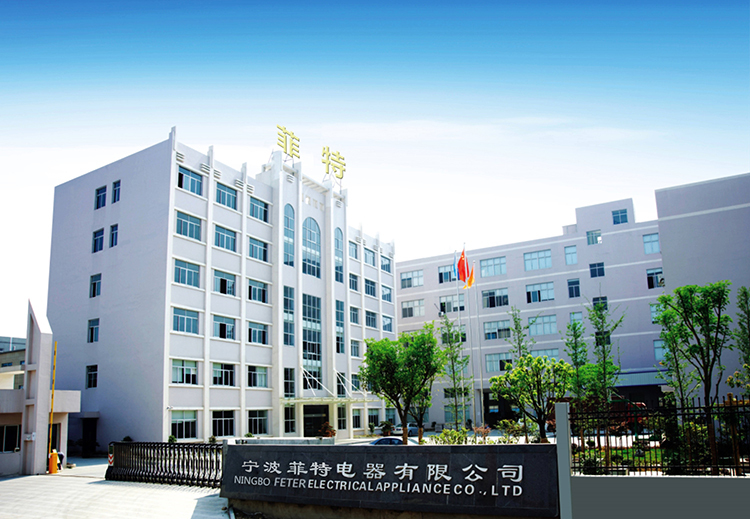 We are China Origin Factory of Public Instant Heating Water Dispenser. If you have any question, please feel free to contact us.